John Yao, chef/owner of Los Angeles’ critically acclaimed seafood-focused, Kato, talks about his Japan meets Taiwan meets Southern California cooking. Our good friend, wine writer Jameson Fink, stops by for another installment of “Snacky Tunes 5’s,” in which he ponders the wine equivalent of the “shower beer.” Buenos Aires–via-Far Rockaway–singer/songwriter, Juan Zaballa, a.k.a. 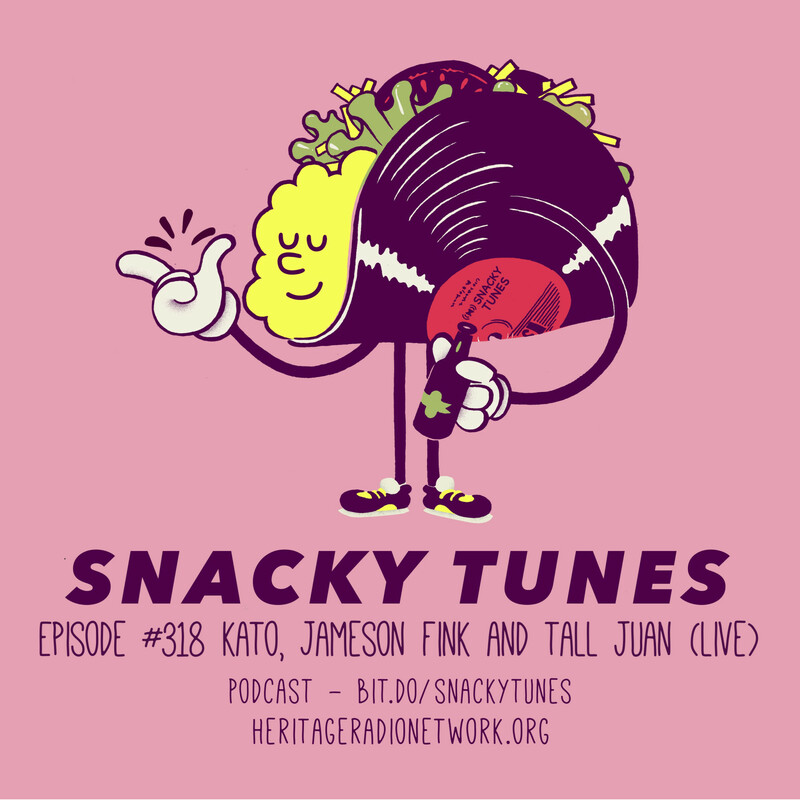 Tall Juan, gives us a live listen to his Latin Elvis meets The Ramones musical stylings.